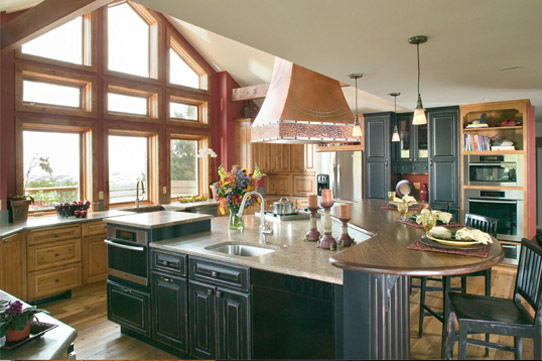 When it’s time to create your dream kitchen, it’s time to have a conversation with one of our talented kitchen designers. 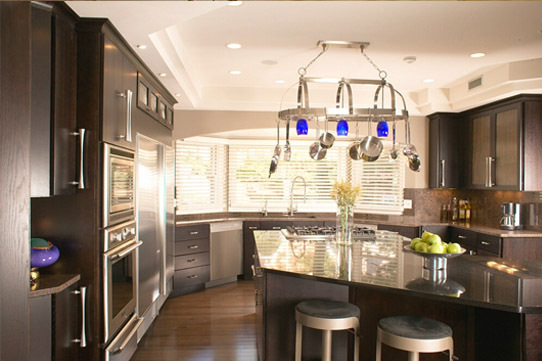 You deserve to have the very best in Service and Results, and that is exactly what you can expect from the design team at Northeastern Kitchens. Now let’s get started. 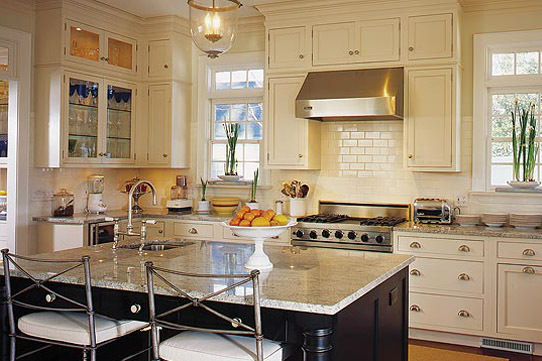 Extensive experience in Design and Installation of cabinetry for the home. Working with clients to provide individual attention to your project from start to finish. 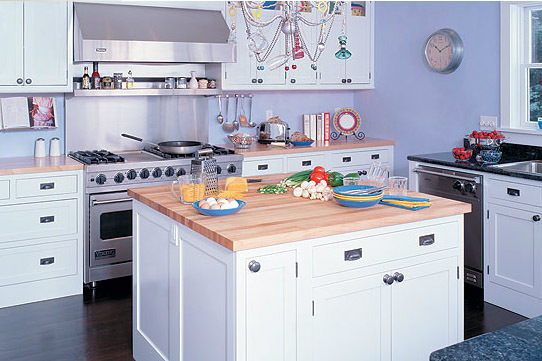 Do you have a budget for your kitchen design? Need to create one? We can help.